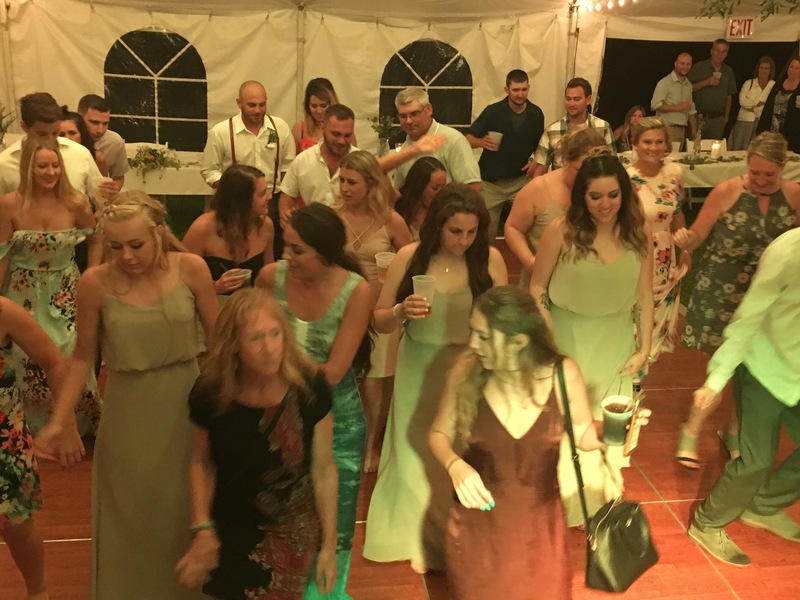 It was off to Door County, Wisconsin and the Lodge at Leathem Smith for the Sturgeon Bay Lodge Wedding of AJ and Alyssa. 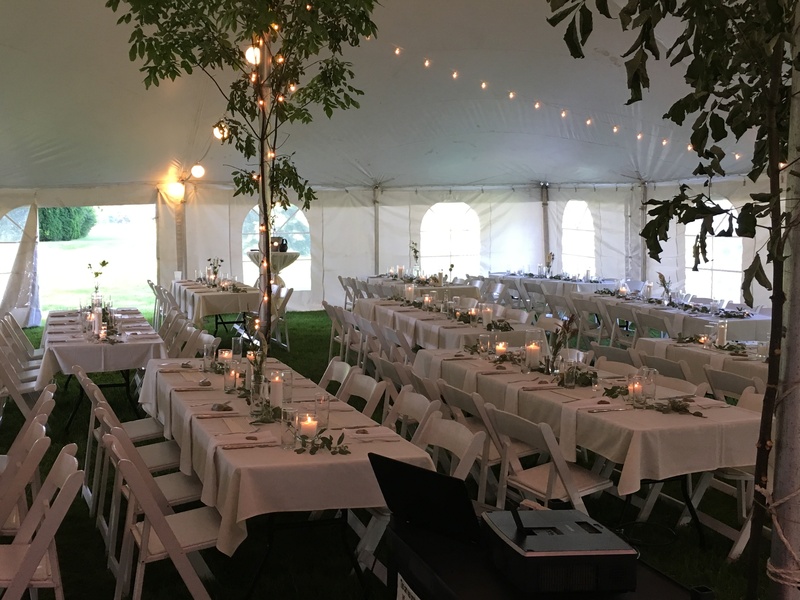 Known for it beauty, Door County is the perfect setting for a summer outdoor wedding. 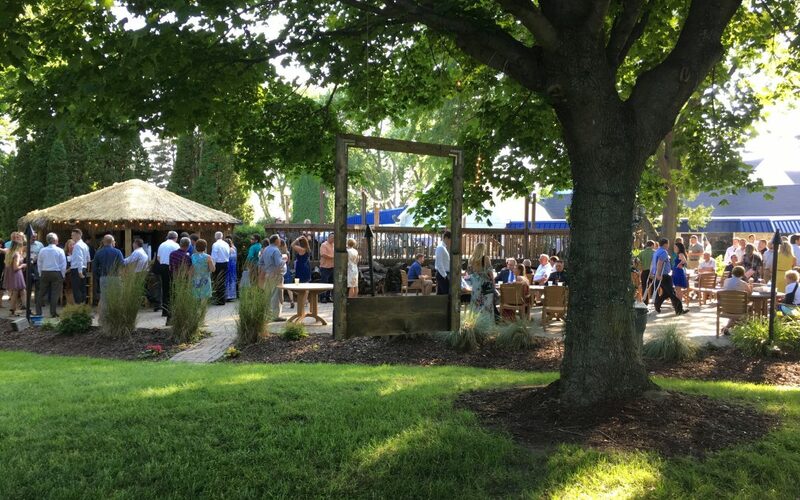 The Lodge at Leathem Smith is the perfect choice for a wedding in the Sturgeon Bay area. With the shores of Lake Michigan and Sturgeon Bay only steps away, it is the perfect setting for the most romantic of weddings. 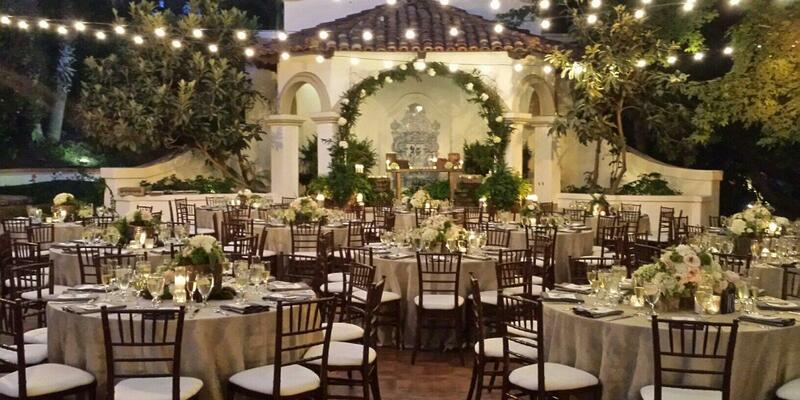 Your guests will love the accommodations and the service at this venue. For your wedding specifically, their wedding planners will see to every detail. We were quite impressed by how well everything went. As you may know, we see a lot of weddings. So when we say they know what they’re doing, you can trust us. In addition, the food was excellent. The Lodge at Leathem Smith has their own executive chef that will work with you to choose an awesome wedding lunch or dinner. 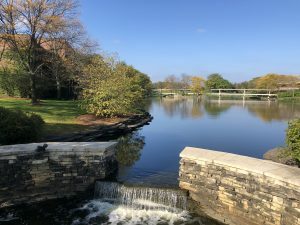 Click here to read more about this great venue in this beautiful area. 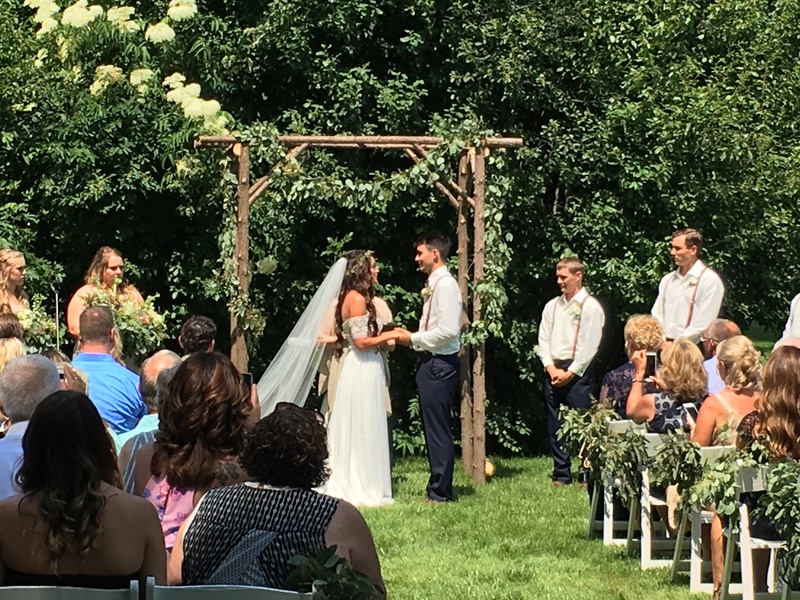 It was a beautiful sunny day for this Sturgeon Bay Lodge Wedding. The green backdrop of the natural setting will create an excellent backdrop for the wedding photos, we are sure. The area is just perfect for a summer getaway. In fact, we’re hoping we can return in the fall to see all of the leaves change. 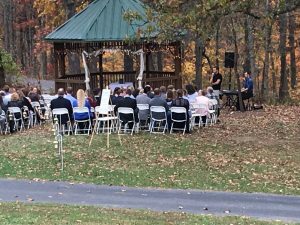 That would be an awesome scene for a wedding too. 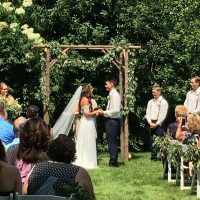 Our bride and groom were married in an outdoor ceremony, right underneath a grape arbor. In our opinion, it was just perfect. 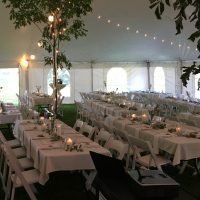 After the ceremony, the party moved to the large and very stylish outdoor tent for the reception. Don’t think tent as in camping. Think tent as in high class wedding decor. It truly was well decorated and it was also very spacious. We began with some favorites and then someone requested Shoop by Salt-N-Pepa. We hadn’t had that request in a while and loved seeing how much fun everyone had with it. 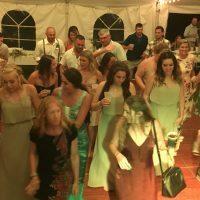 The Fleetwood Mac song, You Make Loving Fun, was the theme song for their ceremony so we made sure to play it one more time during the reception. As it was an early wedding, we’re sure everyone was in bed early, tired out from all of the dancing they had been doing. And perhaps all of the drinking too; that might have had something to do with it. We go all over to bring you the best wedding entertainment around. We loved going to Door County to play for this Sturgeon Bay Lodge Wedding. Give us a call and let’s plan your big day. You can read all about the many, many weddings we have done on our blog. 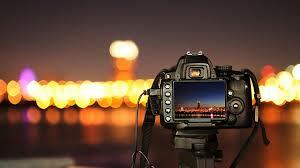 Click here to be taken to our website. See you soon!